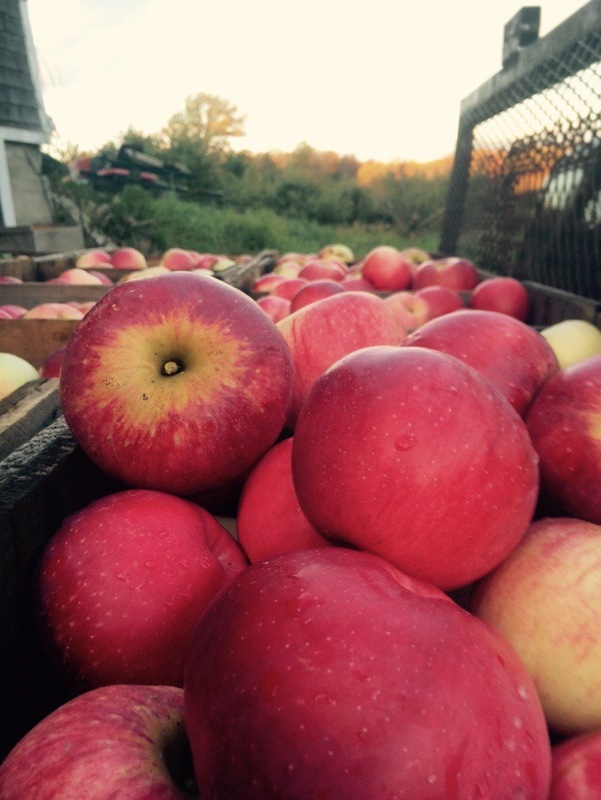 We have picked some beautiful Wolf River apples this year. These are our second most requested apple and are highly prized for pies by cooks far and wide for two reasons. First is that their impressive size means peeling only a couple of apples to make a pie. Second is that they are a fairly dry apple making them less likely to overflow the pie plate and make a mess in the oven, even without any thickeners. Another advantage is that they cook much quicker than an extremely hard apple like a Granny Smith, thus avoiding burning the delicate crust. As with most of our apples this year the Wolf Rivers have beautiful color. We now have plenty of McIntosh on the shelves, quite hard and green as many folks like them. For the Cortland fans we have a few of the RedCort type of cortlands ready this weekend. The true Cortlands will be ready soon. We have some St Lawrence right now which my Aunt Carol claims make the best pies. If you are looking for something to do our much anticipated corn maze will be open on the weekends from noon to 6pm, now through Halloween. 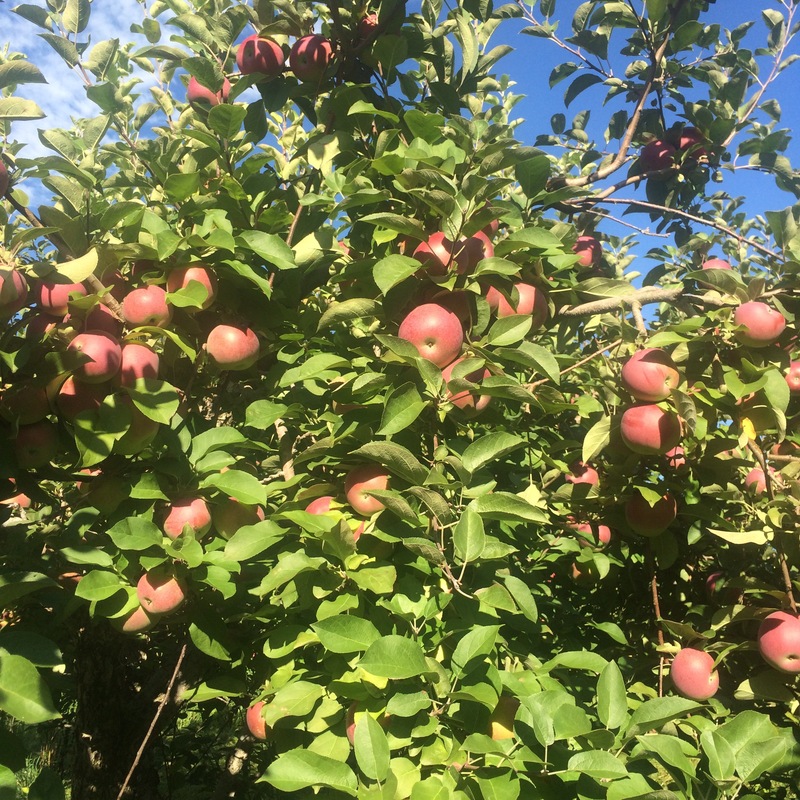 Come in the next few weeks and pick your own apples as well. The last two weekends in September are the best for picking your own McIntosh.